It’s the start of a new year, which means everyone is setting positive resolutions and excited for the future. If one of your goals is to start a business, make time for a side-hustle or just work from home more often, this post is for you! Setting up an office in your home that’s distraction-free will get you one step closer to achieving your goals. 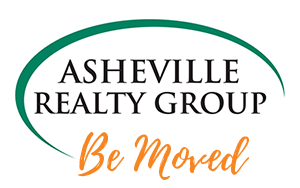 Looking to buy a home in Asheville NC to set up your dream home office? We can help with that too! Ideally, your home office should be in a sperate room—away from personal living spaces. Set up your desk in a spare bedroom, den or finished basement. This gives you the feeling of being in an office, which will help you focus. If you’re working from your kitchen counter, there are too many distractions! If you don’t have an extra room to spare in your home, set up in a living room nook or corner where you can still create a form of separation from your personal life. This is a must for any office—at home or not. Look for a chair with a full back to provide back support and one that you can adjust easily. A good quality chair will not only help you feel more comfortable while working, but your joints will thank you in the future! 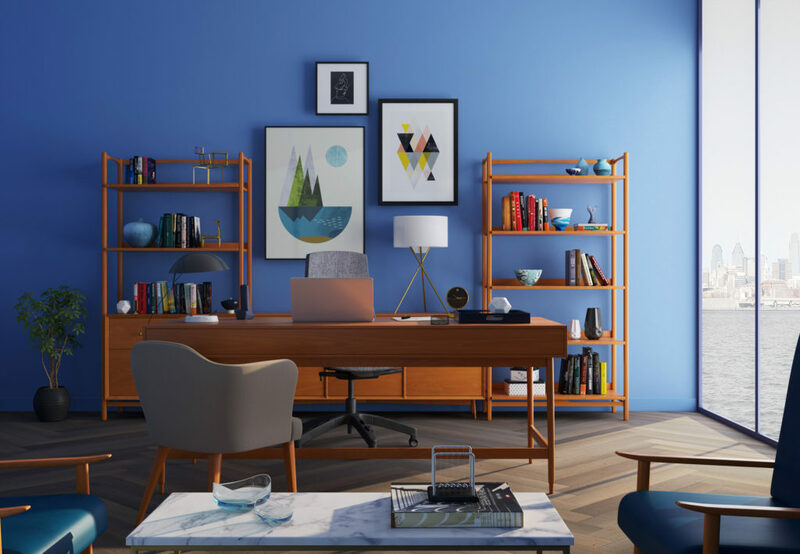 Each home office should be as unique as you are. Style your workspace with items that inspire you! Artwork, notebooks, writing utensils, paperweights and everything in between should reflect your personality. In the end, you want to love working your office space, not dread it. No one wants tangled cords hanging off their desk and cluttering their workspace. Try to incorporate as much wireless technology as possible. Things like your mouse, keyboard, printer and internet connection are all things that can easily be converted into wireless equipment. Houseplants are known to boost moods and improve creativity. On top of that, plants are visually appealing and also filter the air, improving the quality with each breath. Don’t have a green thumb? Try a hardy houseplant such as a ZZ plant, snake plant, or succulents. Find your dream house in Asheville NC and get your home office ready for work today!